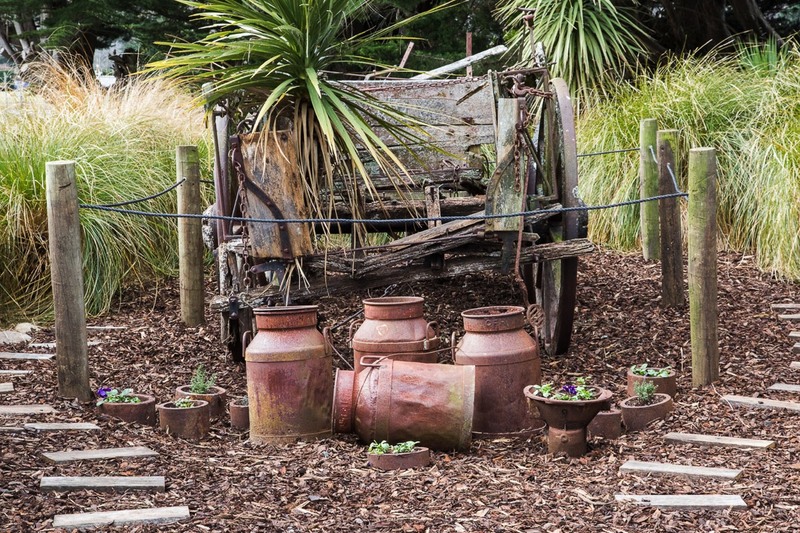 Unfortunately we are unable to run any farm tours in April. 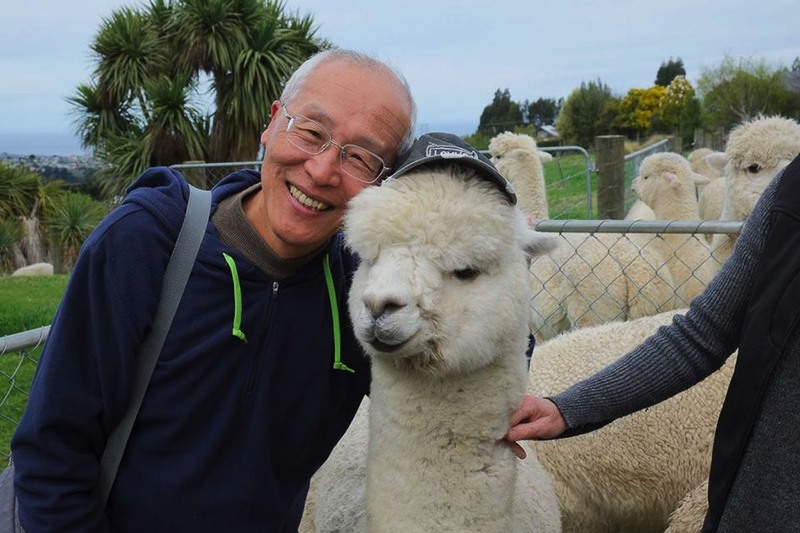 Establo Alpaca Farm is located just 6km from Dunedin's town centre, and situated on a hill suburb offering wonderful views of the city and ocean. 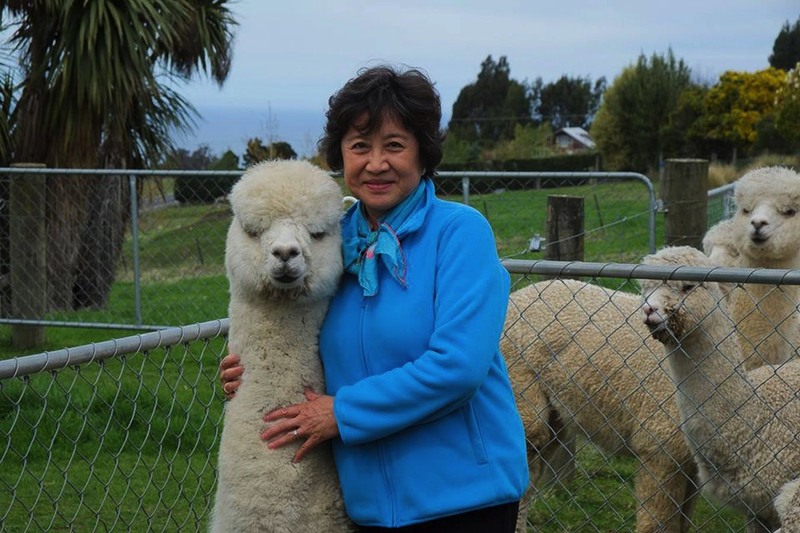 We have farmed alpacas since 2004 and currently have 27 alpacas grazing over 10 acres. 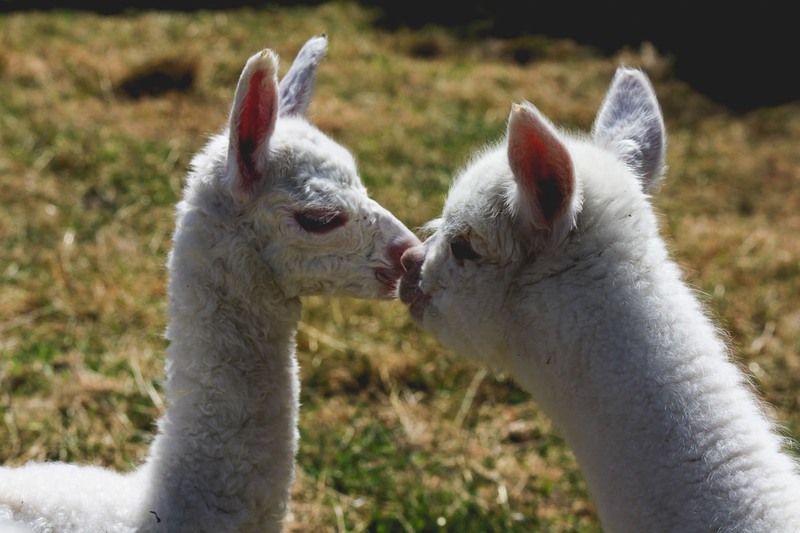 Due to the friendly and inquisitive nature of these animals you will be able to hand feed and get up close to them. 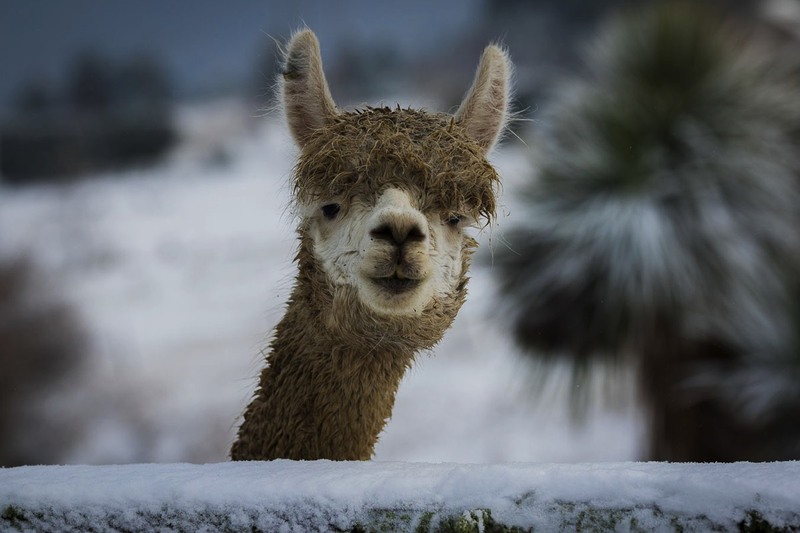 Salvator is our most photographed alpaca. At 3 years of age he is very gentle and patient with people, and is very photogenic. 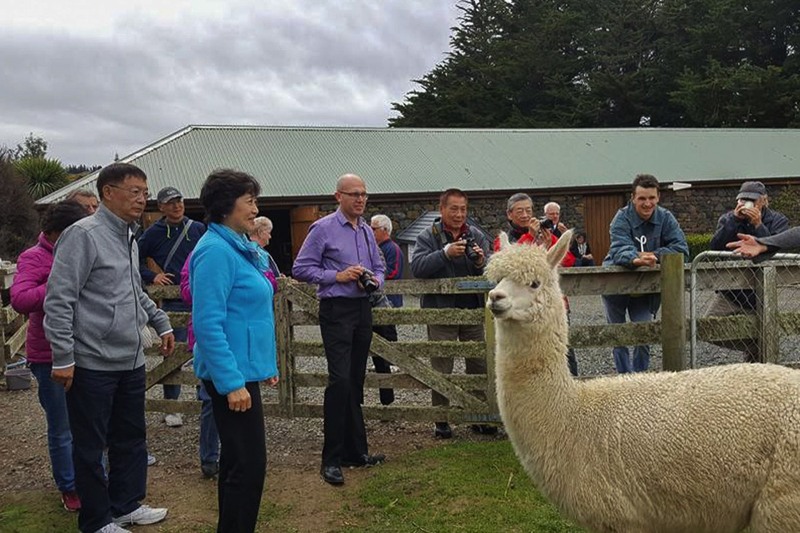 During the tour you will learn more about these unique animals and their luxurious fibre. 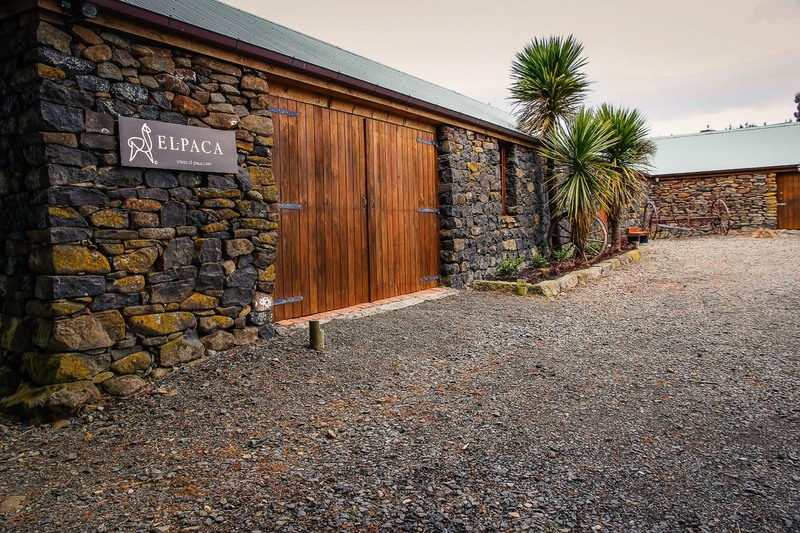 There is also the opportunity to purchase high quality hand-made EL-PACA products made from our finest alpaca fibre. 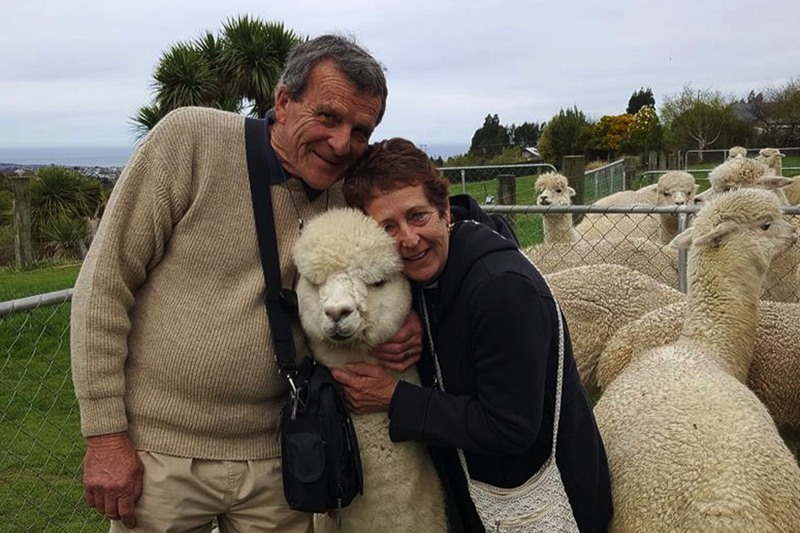 We also stock other high quality New Zealand made alpaca products such as hand spun and naturally dyed yarn, duvets and throws. We have recently converted our barn into our shop and include it in our tour. 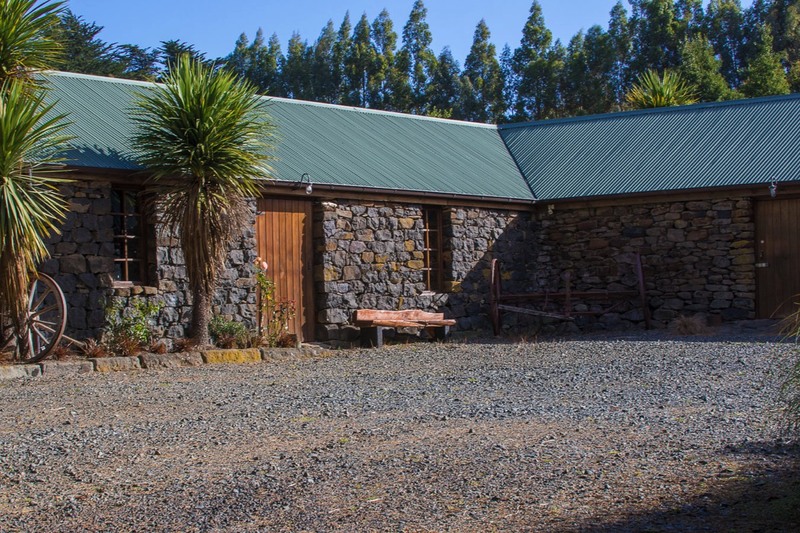 The historic Blue Stone Barn was built in the early 1860s and is one of New Zealand's oldest farm buildings. 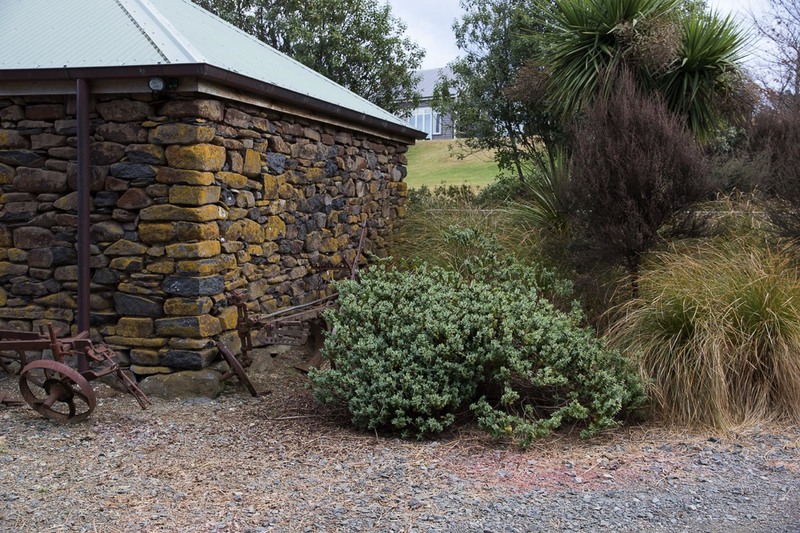 Our farm not only has wonderful views over the city, but is an historical site, featuring stone walls which once marked the path gold miners used when travelling to the Central Otago Goldfields in the 1860s. 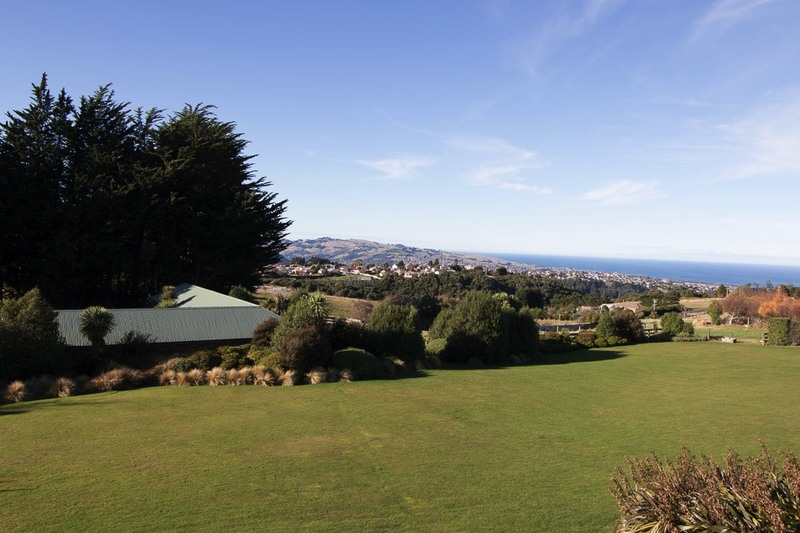 It was also the site of one of Dunedin's earliest hotels - the Settlers Arms, which was opened by the original farm owners - the Kedzlie family. 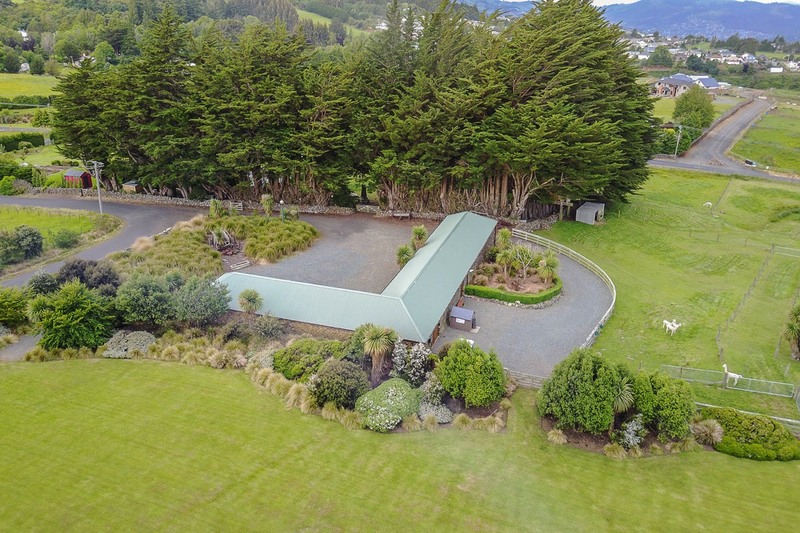 There are also 150 year old Macrocarpa and apple trees on the property. 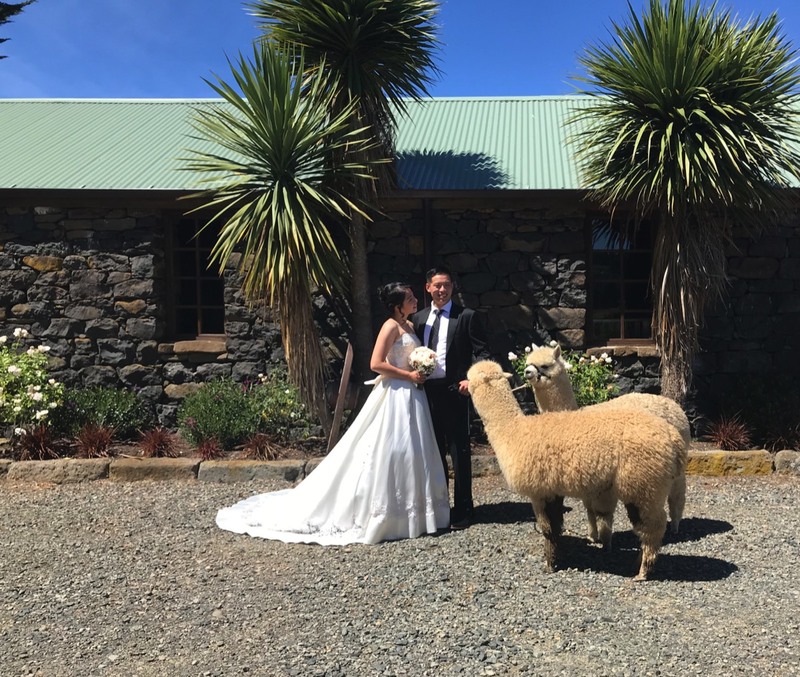 Alpaca tours are by appointment only. If you would like to book please phone or email us. Cost - Adults $20, Children free (up to 18 years). 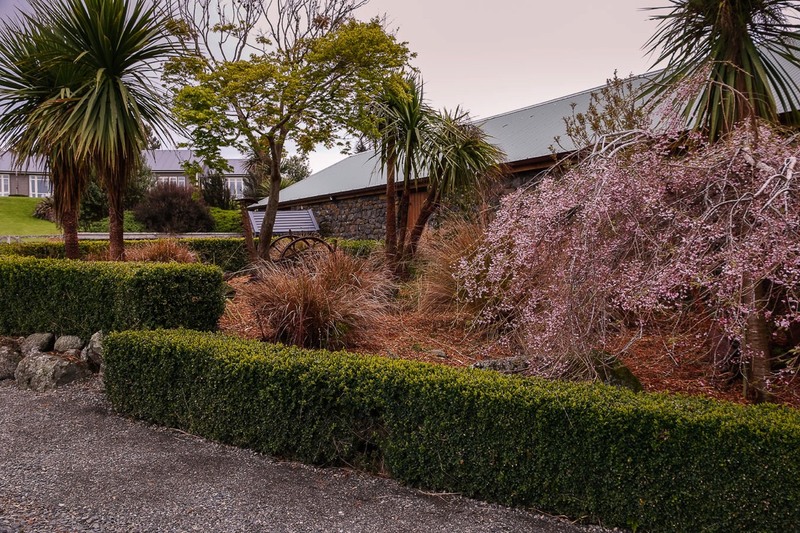 Please note that you can not access our farm directly from Dalziel Road. You need to turn into the Penno Block subdivision that comes off Dalziel Rd. This is marked by a wooden "Penno Block" sign and street sign with the numbers 8-50 on it.